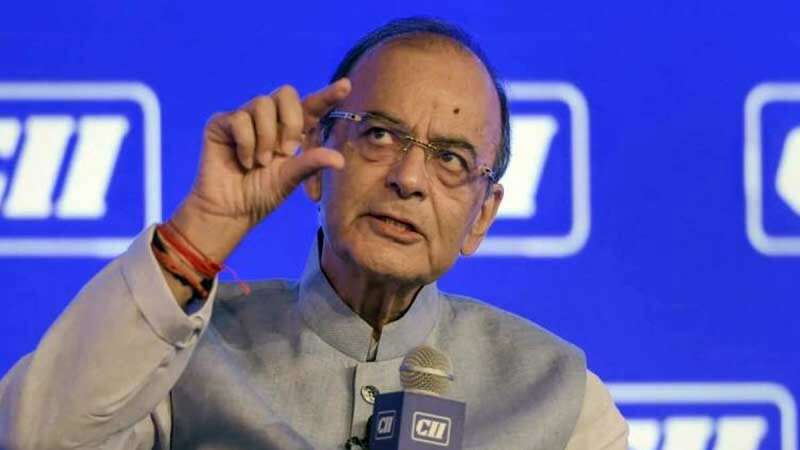 New Delhi : Finance Minister Arun Jaitley on Thursday said that the BJP-led NDA government is now working on reducing GST on cement and other things but would only be able to implement if elected back in power. He further said the GST (Goods and Services Tax) Council has cut tax rates on consumption items to 12 or 18 per cent from the highest slab of 28 per cent. General Elections in India are set to begin from April 1 and will continue till May 23 in different phases.